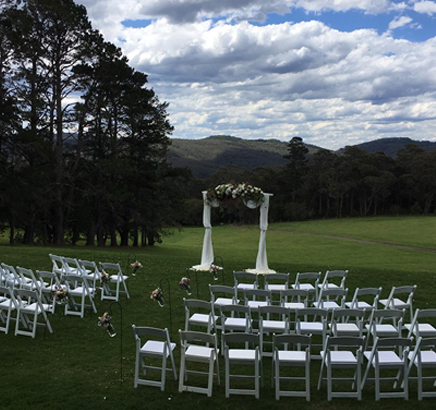 Our lawn area has expansive views of the mountains which creates a great backdrop for photos. It is located in a central area of the property within close proximity to the reception & accommodation area. 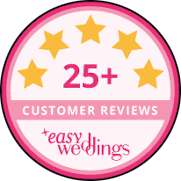 Every couple wants a wedding day to remember. A day filled with love and romance surrounded by loved ones. 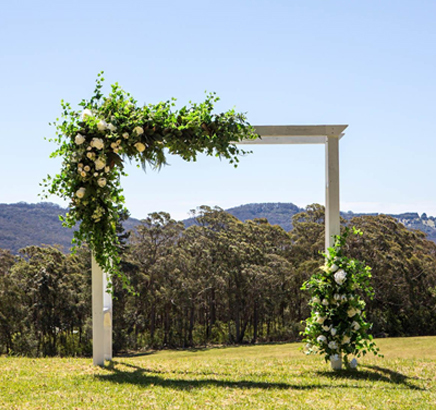 Why not consider getting married near a magical forest where eucalypt oil creates a fine blue mist in the air? 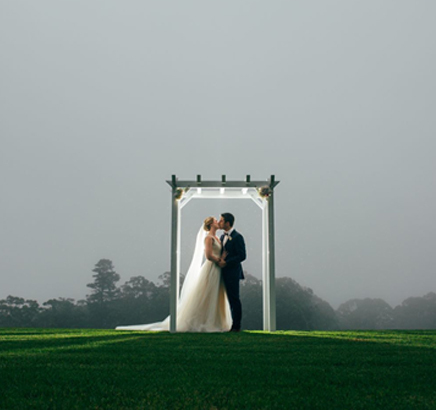 Why not have a wedding in the Blue Mountains at the most romantic wedding venue Chapel Hill Retreat. Whether you picture a formal event or a very casual event, Chapel Hill Retreat can cater to all your wedding needs including accommodation for your very special day. 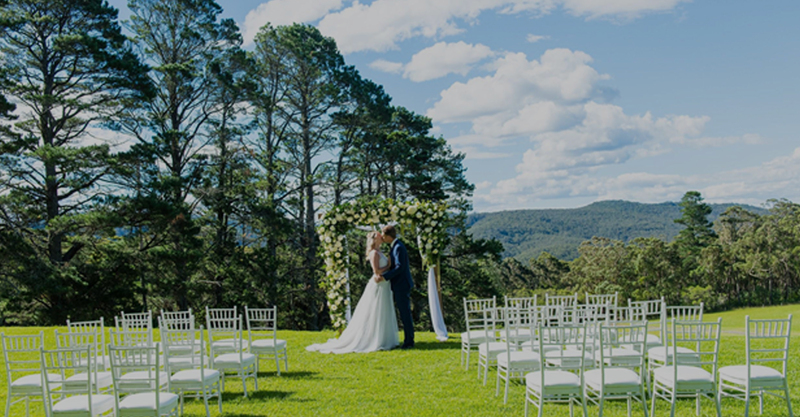 Firstly, Chapel Hill Retreat is located on 35 acres surrounded by tranquil bushland overlooking the Blue Mountains so the photo opportunities are endless. The property has many beautiful Garden sites for you to choose from.